Of course, one hair mask does not fit all hair types, so we rounded up a splurge and a bargain option for 10 different textures and styles, from curly to oily to fine. 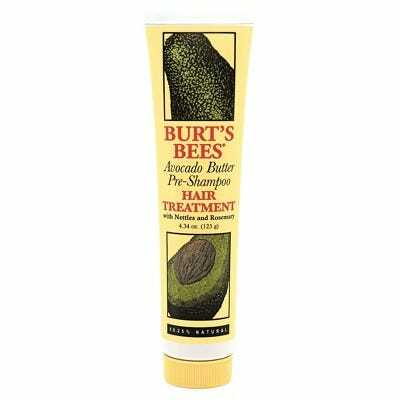 So, until we can crack the code on how to have perfect hair year-round, these secret weapons are the next best things. 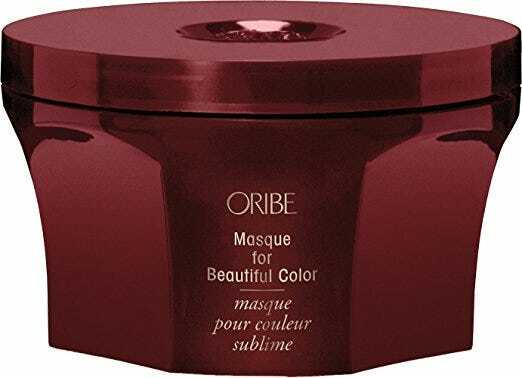 Keep clicking to discover the mask that’s right for your hair and budget. 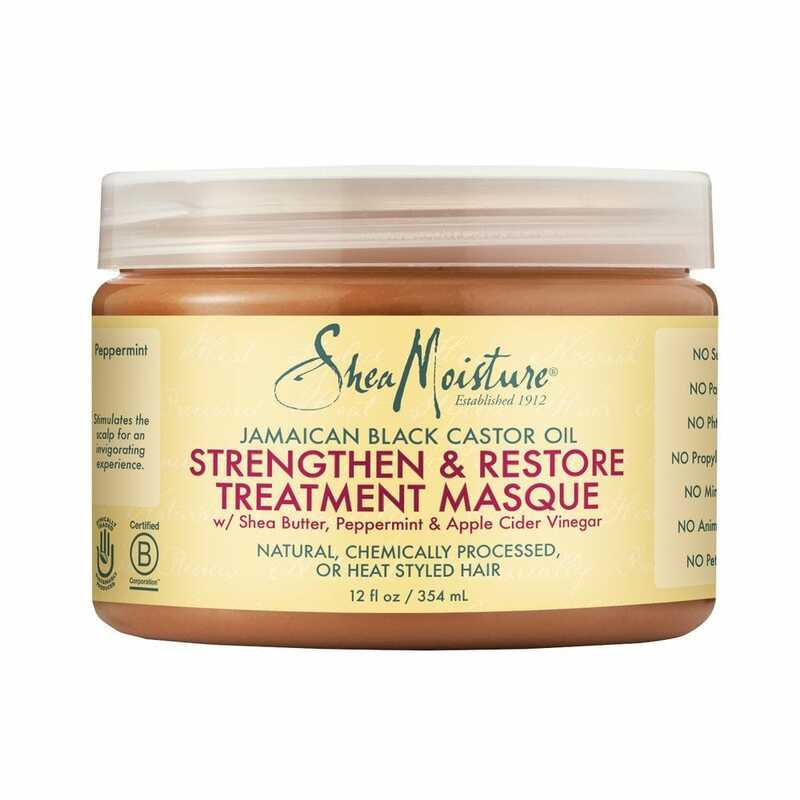 This mask eliminates frizz and hydrates curls for soft, happy hair. It might be pricey, but you only need a small amount each time, so it should last you. This oil- and butter-rich formula is so luscious, we kind of want to slather it all over our bodies. But we’ve found that it really works wonders for strengthening curls that are prone to occasional — or regular — frizz and breakage. 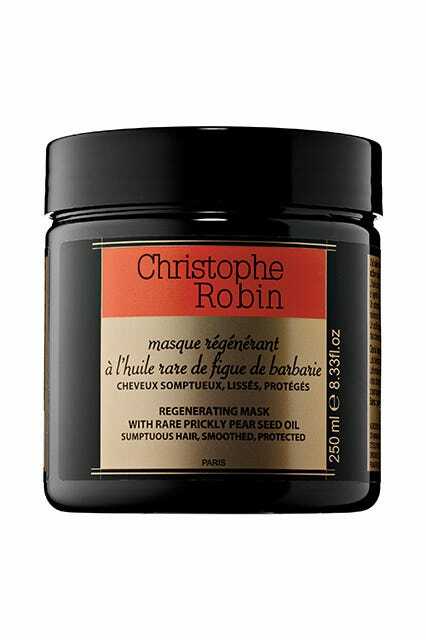 Moisturizing masks can be a bit heavy for long hair, but this one never weighs ours down despite its oil-rich formula. It’s packed full of quinoa, sunflower seed oil, and rahua oil to hydrate and smooth dull hair. A drugstore favorite, this mask claims to repair a year’s worth of damage in one use. Ceramides work to restore split ends, weak and rough cuticles, and thirsty tresses in need of a serious overhaul. 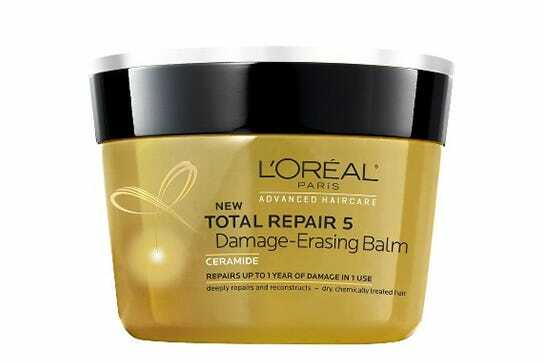 L’Oréal Advanced Haircare Total Repair 5 Damage-Erasing Balm, $5.99, available at TargetPhoto: Via L’Oréal. 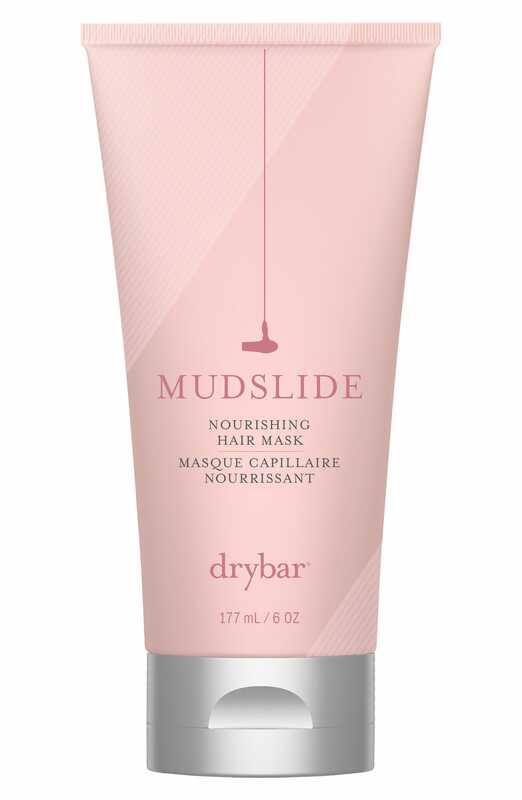 Drybar, the brand that brings you killer blowouts on demand, makes a lightweight mask that’s perfect for those with short locks, too. Moringa seed oil provides hydration without heaviness, while protein and yuzu oil add resiliency and shine that turns heads. The name of this ingredient-packed magic mask says it all, working to transform your hair (you guessed it) 10 different ways. But, even though it’s overloaded with benefits, this formula won’t weigh down your strands. 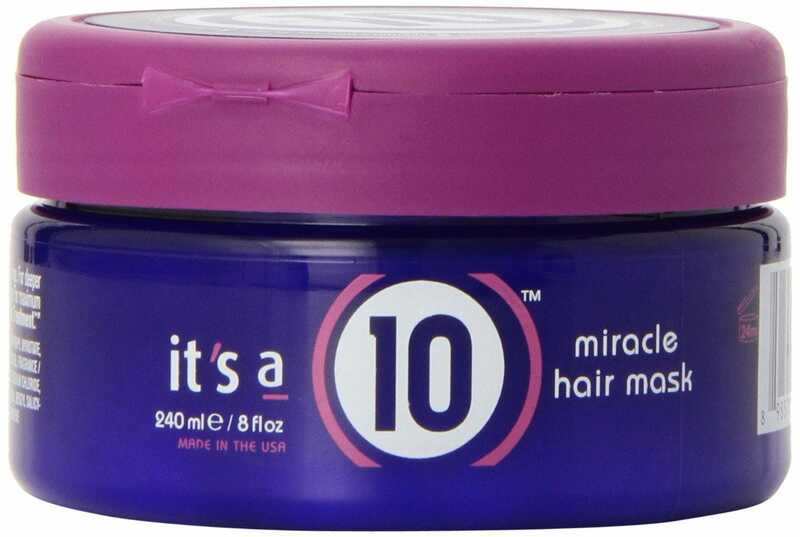 It’s a 10 It’s a 10 Miracle Hair Mask – 8oz, $30.49, available at Target.comPhoto: Via It’a A 10. The container alone could tell you this product is fancy, but it’s what’s inside that really counts. The wild mango butter, edelweiss flower extract, and keratin-packed formula keeps color-treated hair healthy and soft — even after your third touch-up this season. 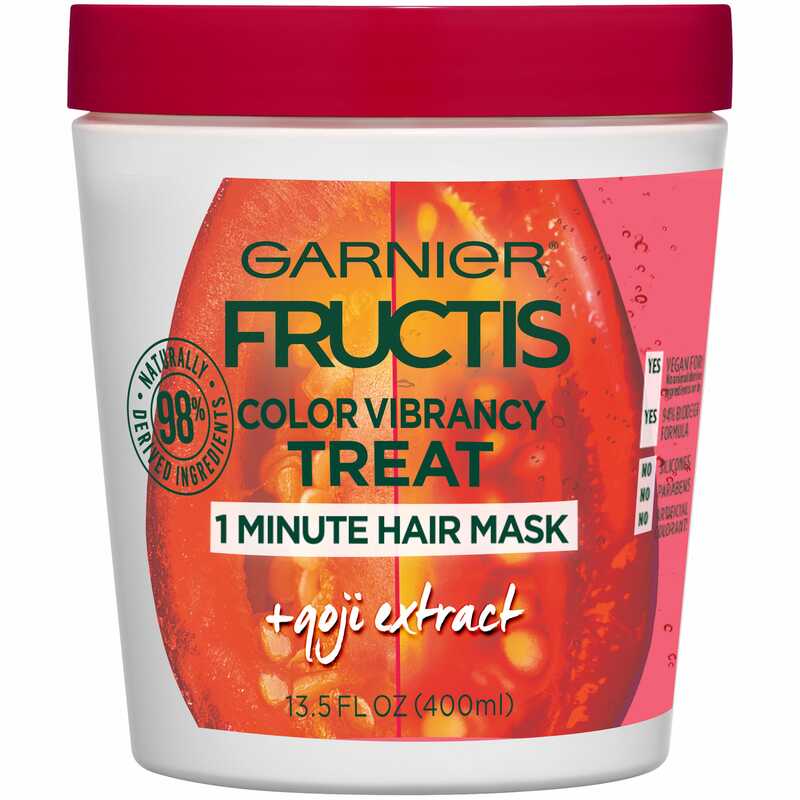 This formula is made with 98% naturally-derived ingredients, including goji berry extract, to keep your color vibrant and your hair silky. The best part? If you’re in a time crunch, it works its magic in as little as one minute, so you don’t have to take a longer shower just to give your hair some TLC. 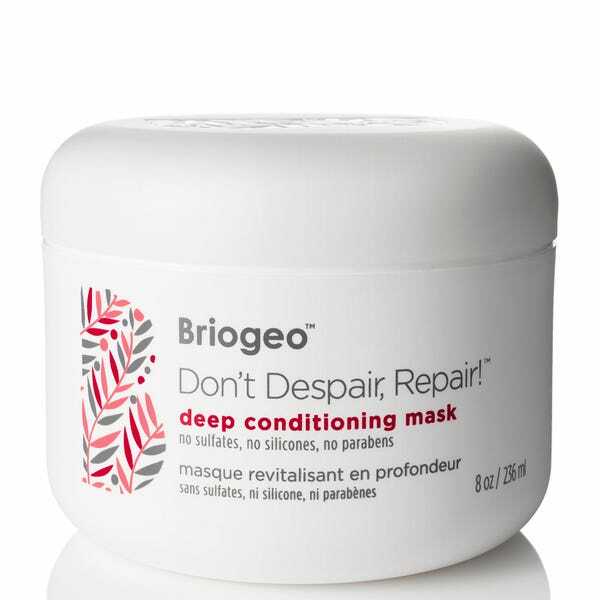 This mask means serious business: Among restructuring ingredients like hydrolyzed keratin, this straight-hair savior also contains grape phytoceuticals, which are loaded with antioxidants — a must for city-dwellers barraged daily by urban pollution. 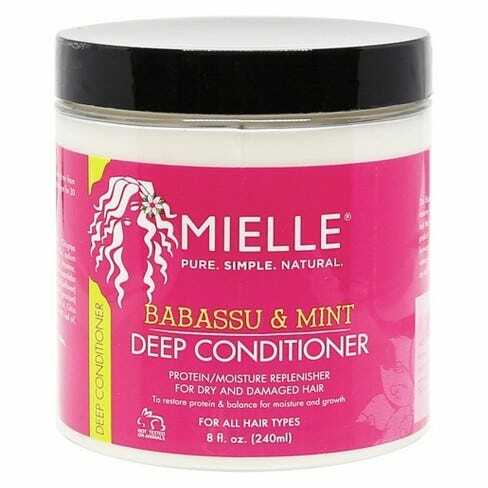 This formula is technically meant to be used as a pre-shampoo treatment, but it’s also great as deep conditioner. It’s full of hydrating avocado, olive, and almond oils, which means it always leaves our hair feeling soft and looking shiny. 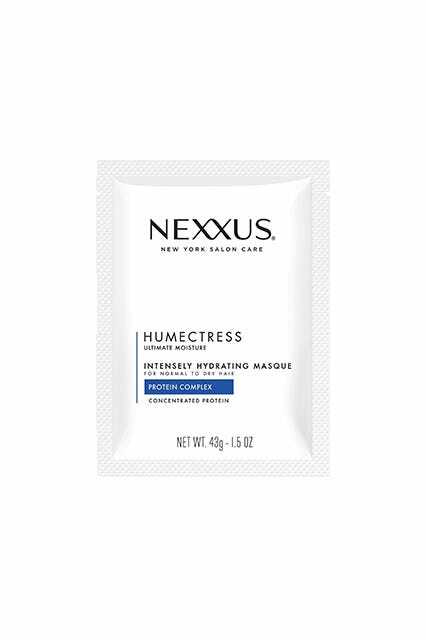 The term “intensive care” isn’t usually seen in the context of hair, but that’s exactly what this powerful mask promises: a reparative, rejuvenating experience that leaves dry, tired, compromised hair silky and transformed after a single use. If you haven’t picked up Aussie’s products since you were in college, then it’s about time you revisit the purple kangaroo. 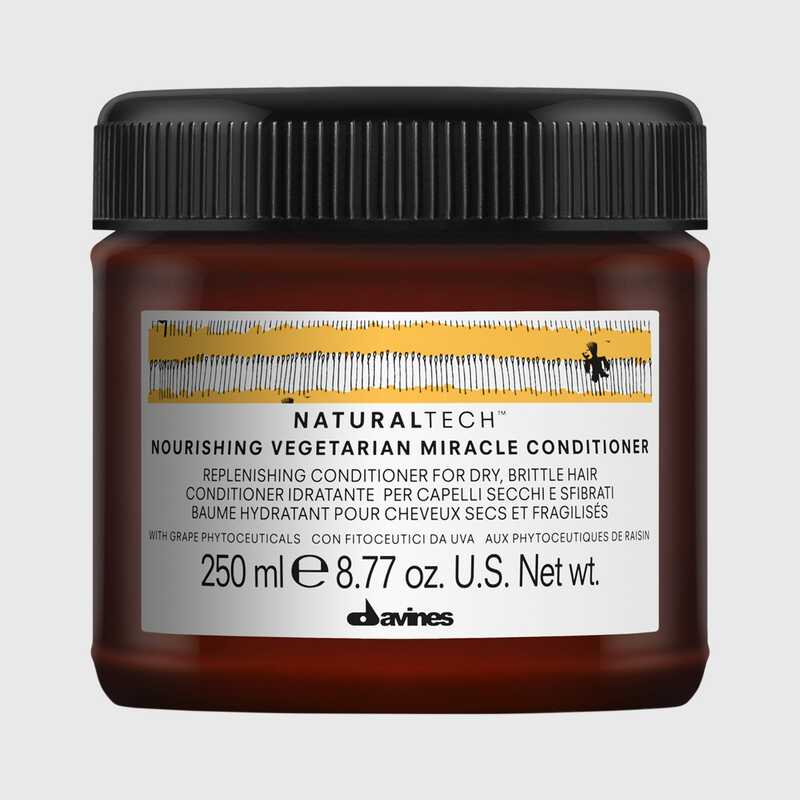 In just three minutes, this deep-conditioning treatment hydrates dry and damaged ‘dos with good old-fashioned aloe and jojoba seed oil. 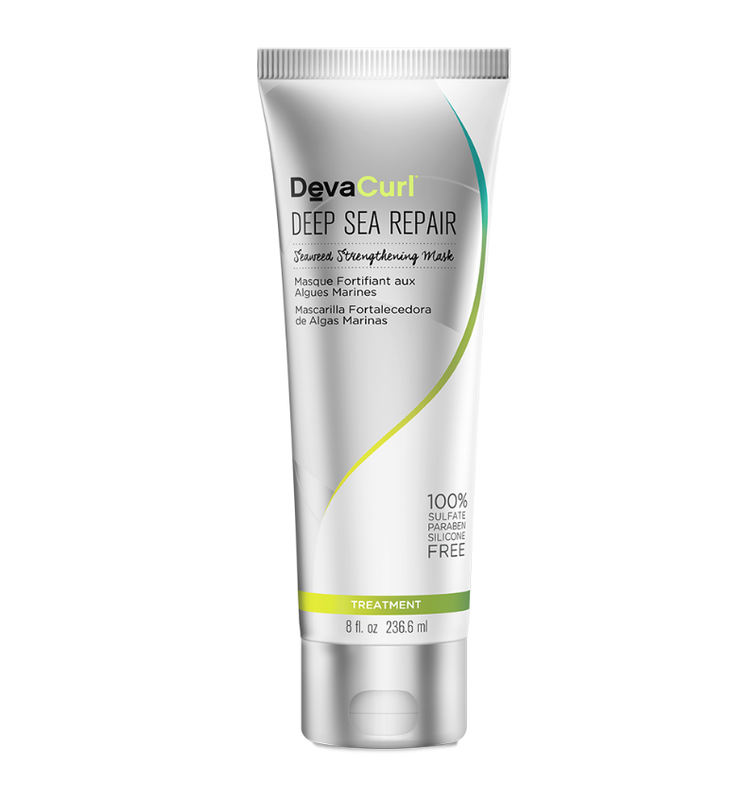 This sulfate-, silicone-, and paraben-free mask can be used weekly to revive damaged or brittle hair. 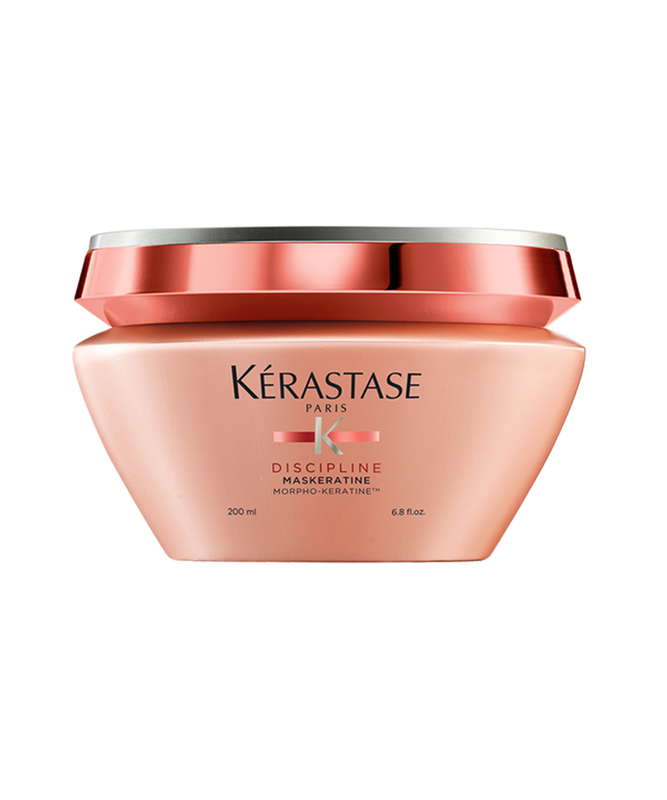 It’s loaded with rosehip oil, almond oil, vitamin B, and algae extract to enhance shine, control frizz, and soften. This baby smells so good, it may as well be a body butter. Delicious scent aside, ingredients like olive oil penetrate damaged strands while almond oil gives our hair a nice sheen. 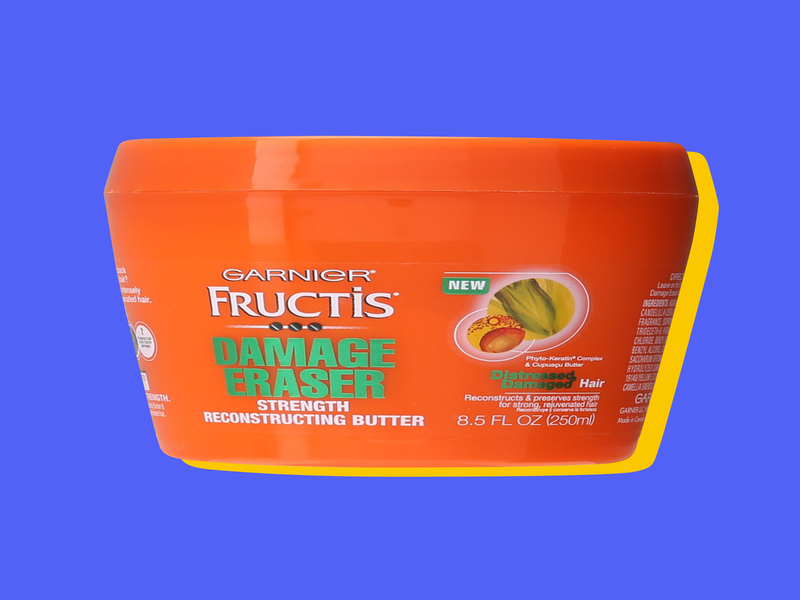 Just one use at home will make you feel like you just left the salon. You get what you pay for with this miracle worker. Alterna’s proprietary Enzymetherapy delivery system literally helps to pump up the formation of keratin in your thick head of hair. Add frankincense and French Champagne-quality grapeseed oil to the mix and this product is pure luxury. 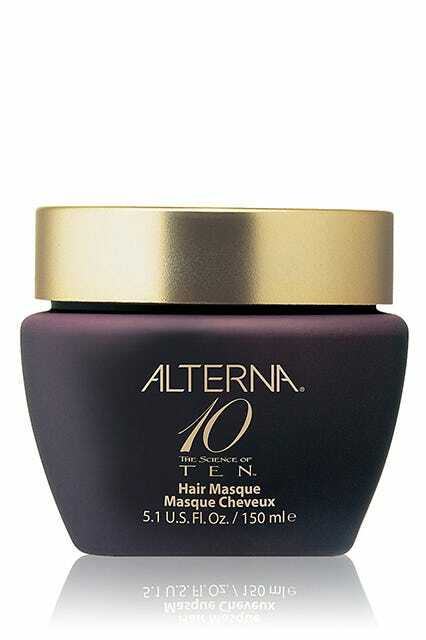 Alterna Hair Masque, $55, available at AlternaPhoto: Via Alterna. We know: Hearing the word “butter” combined with build-up on thick hair doesn’t sound like a magical duo, but it actually is. 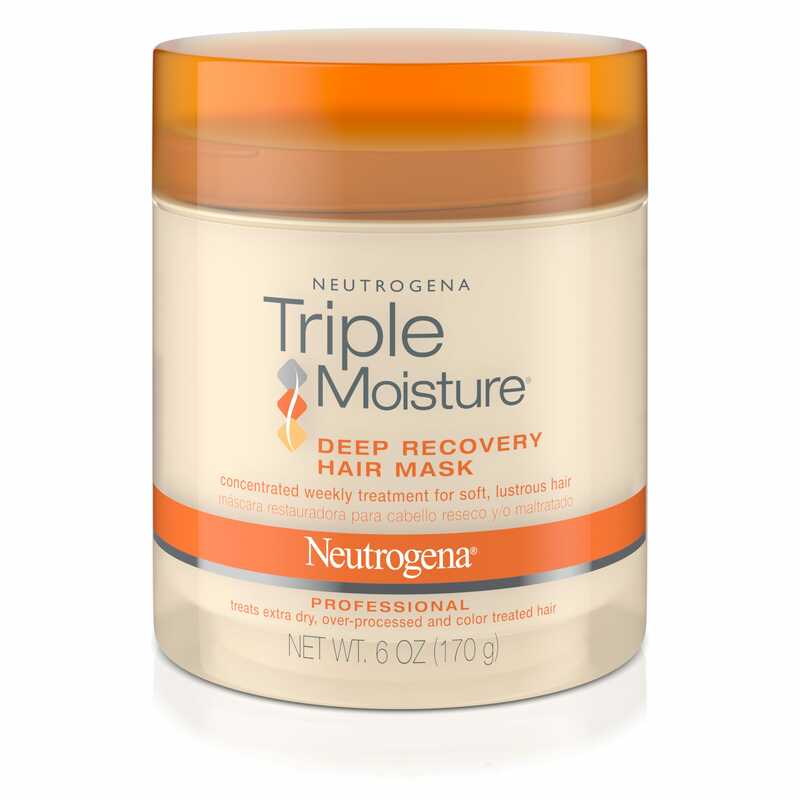 Although it’s deeply hydrating, the real magic is in how this mask buffs away product buildup at the root for a deep clean on even your most product-heavy hair day. This lightweight mask is made with rose petals, lavender stem, and beta-carotene, which helps moisturize and strengthen strands without weighing them down. 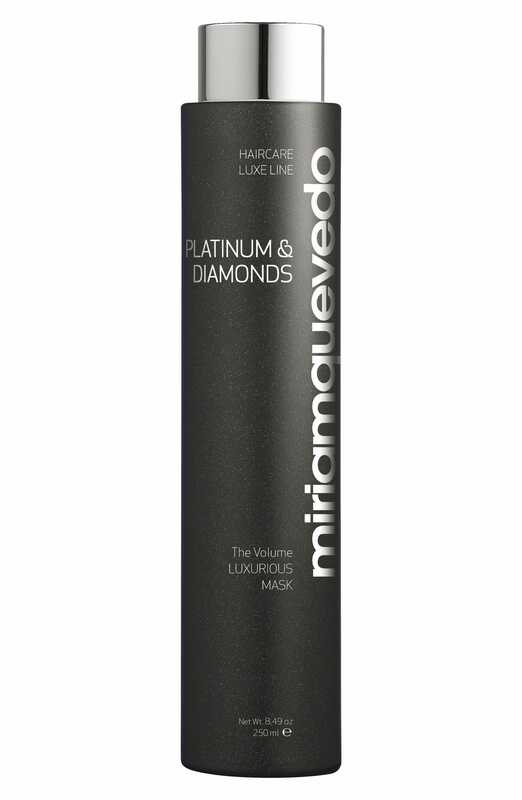 Your hair is left silky sans the grease and is enriched with diamond dust to give it superior shine. Yes, this is our bargain suggestion. 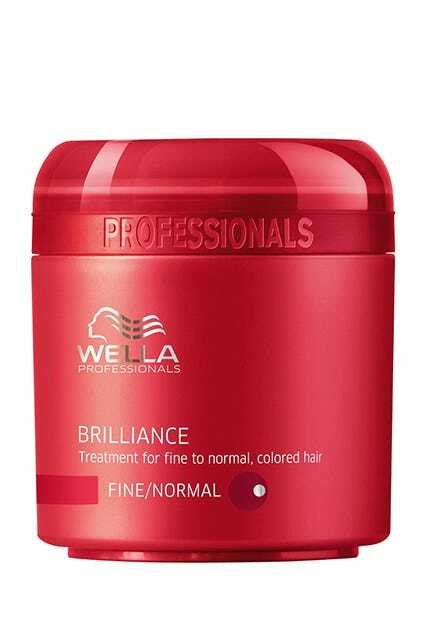 Wella Brilliance Treatment for Fine To Normal Colored Hair, $13.9, available at Ulta BeautyPhoto: Via Wella. Platinum, diamonds, luxurious volume: The benefits promised by the name of this formula alone are enough to make you want to hit that Add to Bag button. But go a little deeper, and you’ll find a list of ingredients that strengthen the case for spending $60 on a hair mask — and strengthen your hair, too. With lightweight hydrating oils, a blend of replenishing peptides, hydrolyzed keratin, and more, you’ve got everything you need to keep grease-prone hair happy, without making it greasier. Oily Hair: BargainThe keyword here is lightweight — anything too heavy will only make oily hair even oilier. 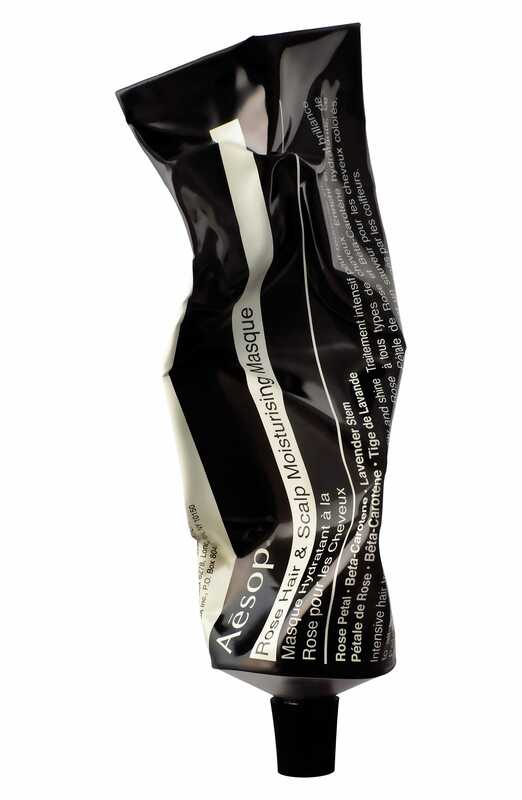 This classic formula is the perfect balance between hydrating and weightless — and in this single-serving packet, it’s easier to use (and less expensive) than ever. After wearing a protective style for weeks, the detangling process can take hours and often results in tons of hair around the sink. You need a treatment that is going to revive your Afro. This one has rice, wheat, and soy proteins to minimize breakage and bolster your strands for the next braided or twisted hairstyle. With natural hair, it’s about striking the perfect balance between moisturizing and strengthening ingredients. This formula has a bit of both, and it has tingling mint oil to stimulate the scalp. Leave it on for 30 minutes under a shower cap, and you’ll be left with soft, breakage-resistant coils.